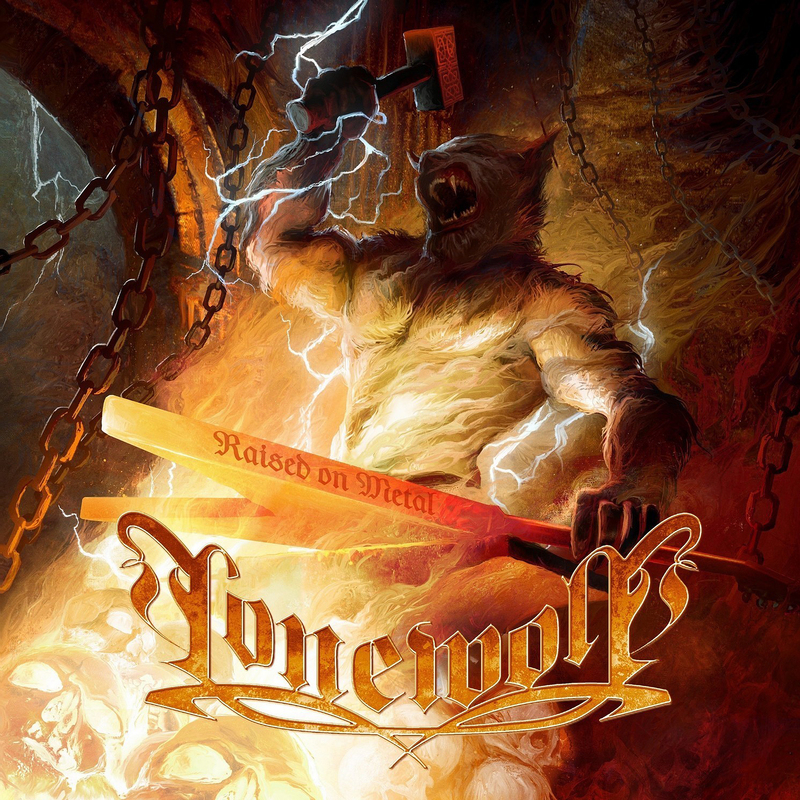 The 9th studio album of the French true heavy metal band LONEWOLF! After 25 years of being on heavy metal duty and numerous gigs and festival appearances all around Europe, LONEWOLF established themselves as a fixture in the German and French metal scene! Founded in 1992 in Grenoble, France, and after a brief hiatus, LONEWOLF released its debut album "March Into The Arena" in 2002. Up until and including 2016, the band released seven additional albums. Often compared to bands like Running Wild or Grave Digger, LONEWOLF are surely a force on stage and deliver a memorable show. Over the course of the past 2 decades, LONEWOLF went on an EU headliner tour with Dragonsfire & Iron Fate or were part of the so-called "WolfsnÃ¤chte Tour", along with Powerwolf, StormWarrior and Mystic Prophecy, among others. They also graced the billing of numerous international metal festivals, like the Up Hammers in Greece, the PPM Fest in Belgium, the French Rising Fest or the Metalfest Open Air, both in Germany and Austria. Hellbent for metal! Once again produced by Charles Greywolf, just like the 3 previous albums, the sound of LONEWOLF's new album turned out to be darker and more aggressive than on "The Heathen Dawn", which fits the songs really well. Guitarist Michael HellstrÃ¶m brought in new influences, when he joined LONEWOLF last spring, which resulted in a different songwriting process and a new sound - but "Raised On Metal" is still 100% LONEWOLF! The new album is full of straight, uncompromising heavy metal that has a kind of "back to the roots" feeling to it. The main inspiration for "Raised On Metal" was today's world, and the evil and terror that surrounds us. But there was also another huge inspiration, something that makes the band members' hearts beat faster: Heavy Metal! "Raised On Metal" will especially please fans of Grave Digger, Running Wild and Accept. True heavy metal, spikes and leather are the law! Unleash the wolf!